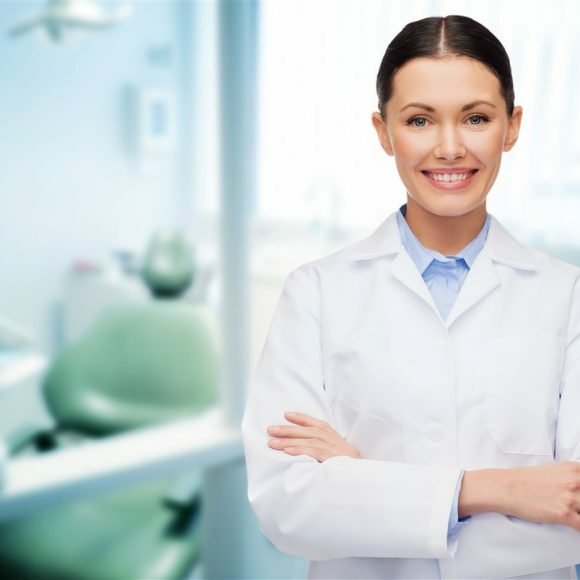 WHY SHOULD YOU REGULARLY VISIT THE DENTIST? Many of us, for a variety of reasons, don’t visit the dentist on a regular basis, only seeking treatment when suffering from a problem. 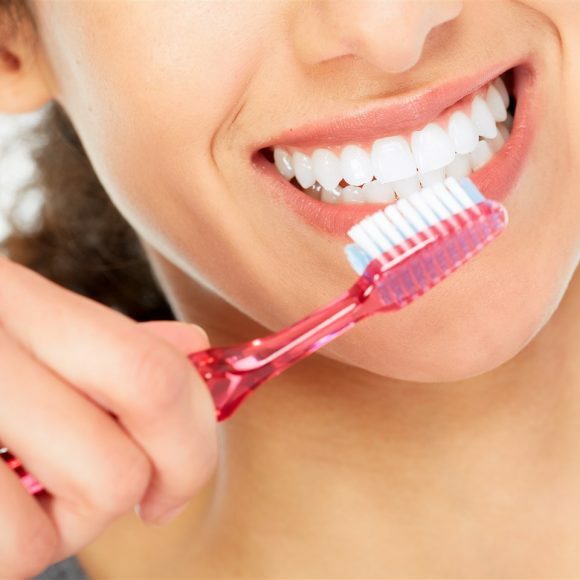 This can cause a number of issues like plaque buildup, tooth decay, and chronic mouth or tooth pain. 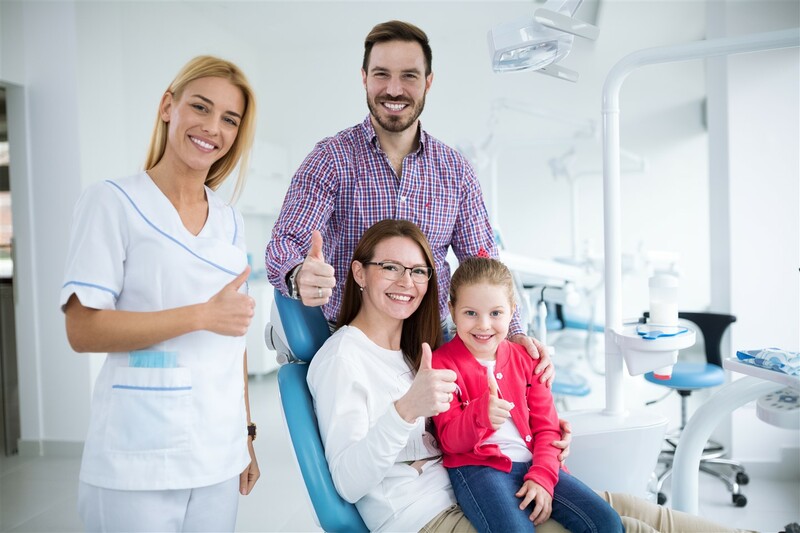 Both adults and children should visit their dentist regularly. 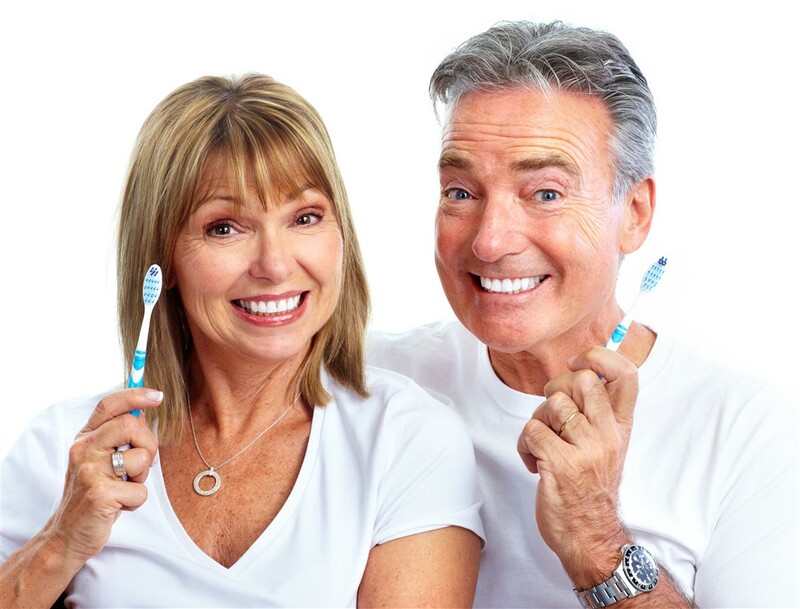 Most dentists recommend semi-annual checkups for all ages. Parents are encouraged to have their children seen by a dentist for the first time by 12 months of age. 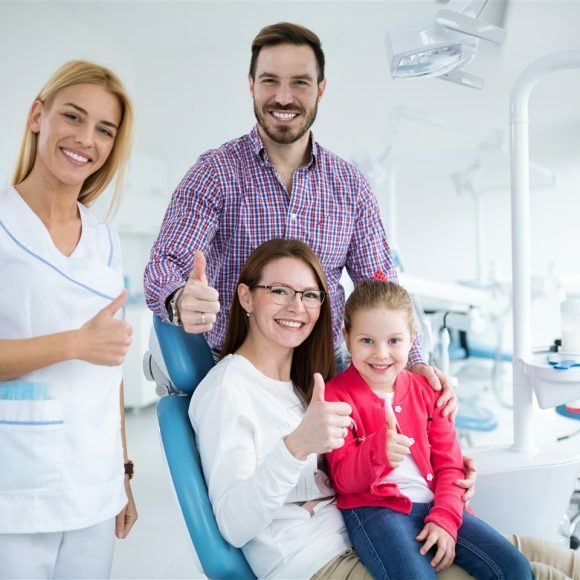 Your dental team may want to see you or your children more frequently if issues are detected and require repair or close monitoring. In some cases, a medical diagnosis or certain medications can impact your oral health and require visits to your dentist more often. In our busy lives, many of us ignore the health of our mouth, and are not listening to what our bodies (and the experts) are telling us. Some of us allow pain to get nearly unbearable, or other problems to develop, before we finally visit the dentist. 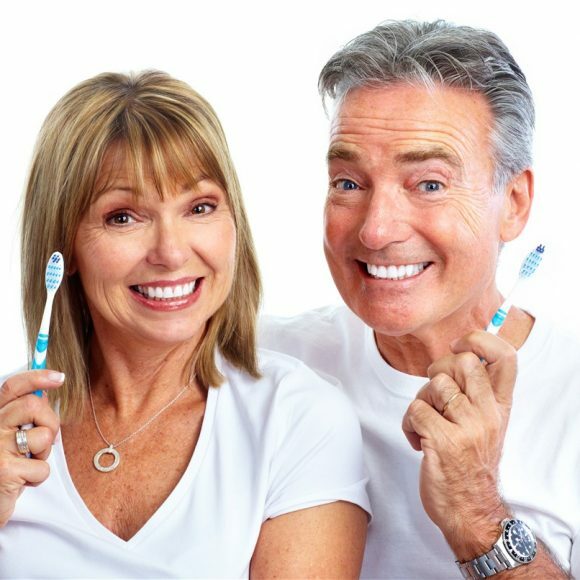 According to dentists, the two most common issues allowed to develop that can, and often do, turn into more serious issues are pain in a tooth and bleeding gums. 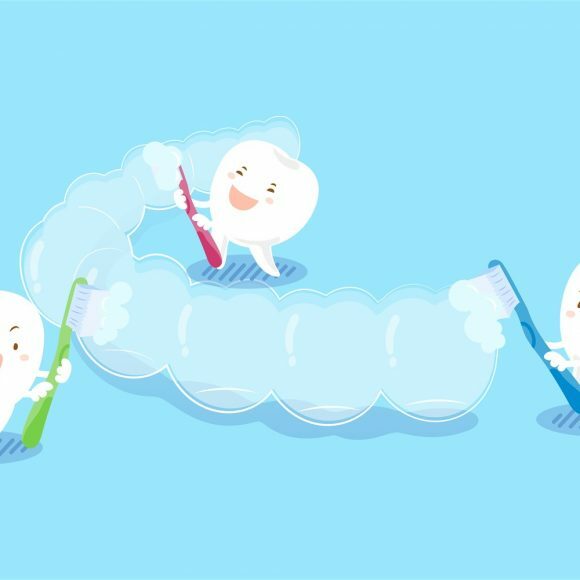 Cavities are the most common cause of tooth pain and yet are quite simple to prevent. 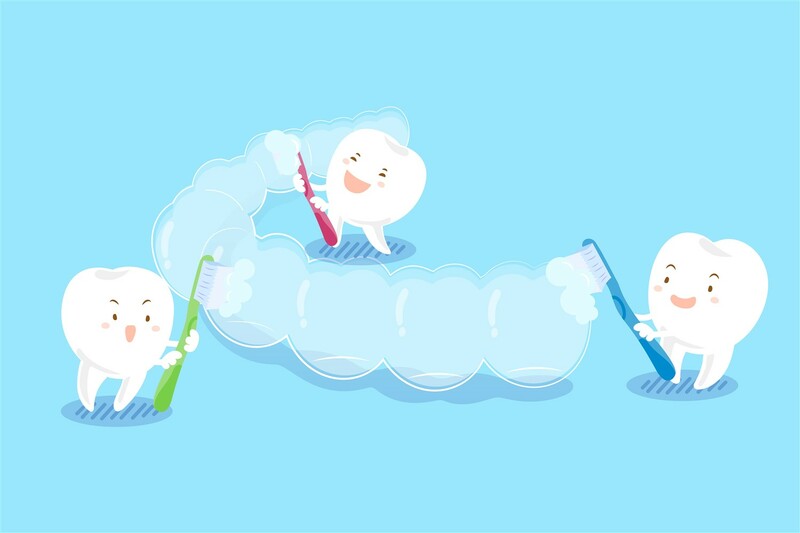 Regular flossing and brushing and visits to the dentist help keep teeth clean. 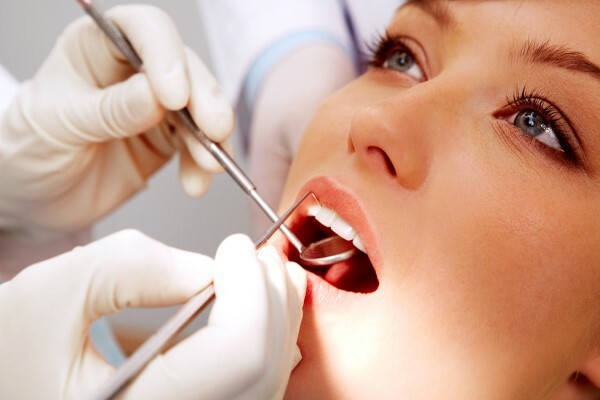 At dental checkups your dentist can detect cavities before they begin to cause pain. If undetected, over time a cavity can eat away enough of the tooth to cause pain which can then require more extensive treatments such as a large filling, or a root canal, or even result in tooth loss. We’ve all seen a little bit of blood when we spit in the sink from time to time. Gums that bleed can mean any number of things, allowing them to bleed and not seeking dental care can help create cavities and inflamed gums. Over time, pockets can develop between teeth and gums and fill with bacteria. That bacteria, if left untreated, can break down teeth and eventually eat away at the surrounding bone tissue causing tooth loss. 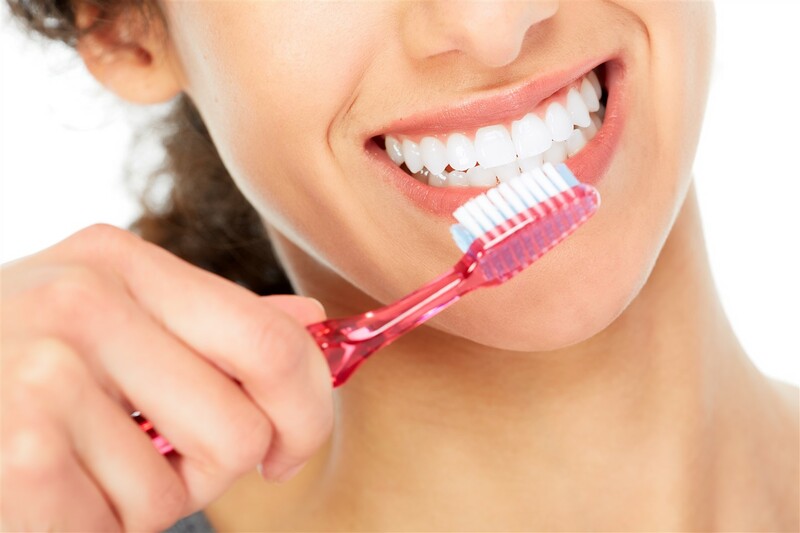 Regular dental checkups, combined with daily flossing and brushing not only help prevent problems associated with tooth pain and bleeding gums, but can also save you money! 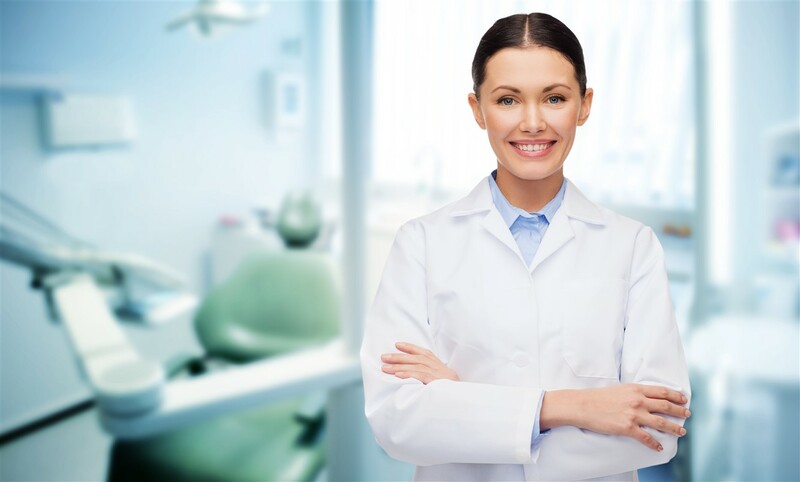 Seeing a dentist for a regular dental checkup in Edmonton can prevent costly dental procedures in the future. 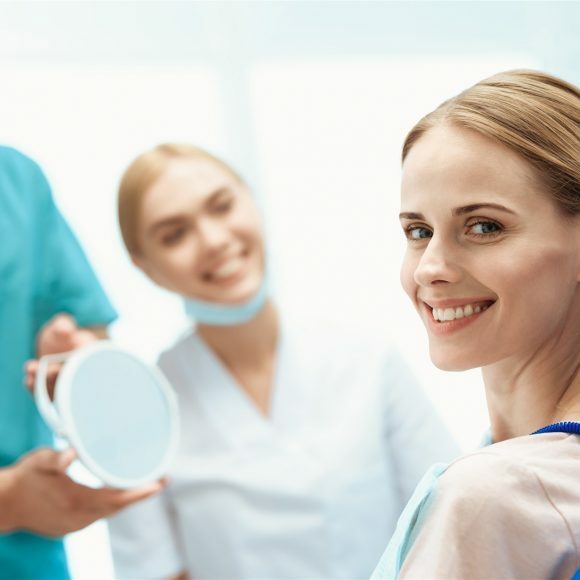 Learn All About Dental HygienistsAre Veneers Right for You?